Get your kids excited about back to school and science with these fun experiments in a jar. These are the perfect ideas for a rainy day. 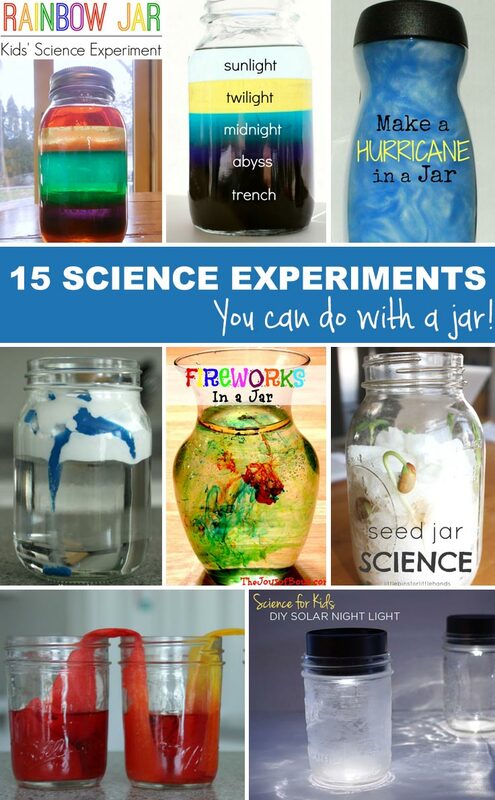 Grab your supplies and try one or more of these kid's science experiments in a jar with your kids!